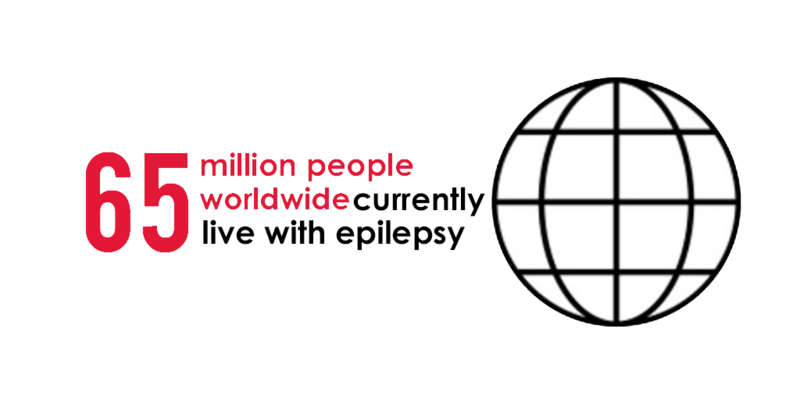 Join the epilepsy community around the globe in raising funds for research and spreading epilepsy awareness on International Epilepsy Day. 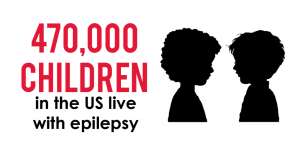 Ask your Facebook friends help you fund a cure for epilepsy. 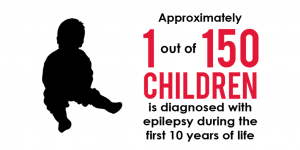 Share why raising funds for epilepsy research is so critical and encourage people to donate! 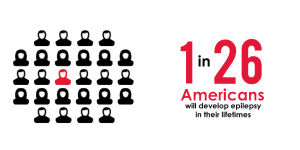 Click here for a detailed guide or set up your fundraiser now. Approximately 1 out of 150 children is diagnosed with epilepsy during the first 10 years of life. 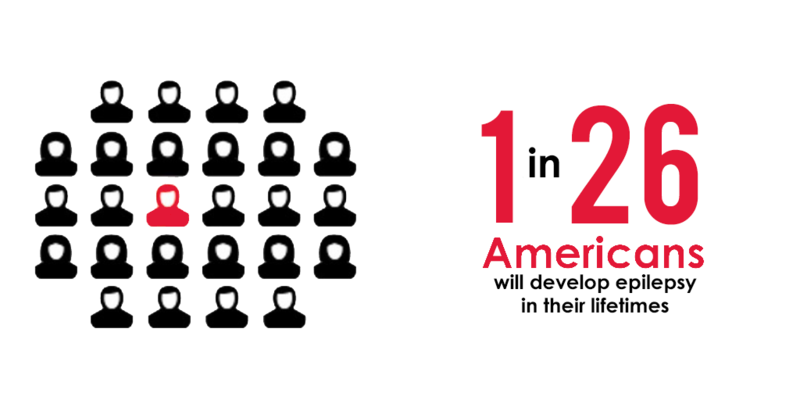 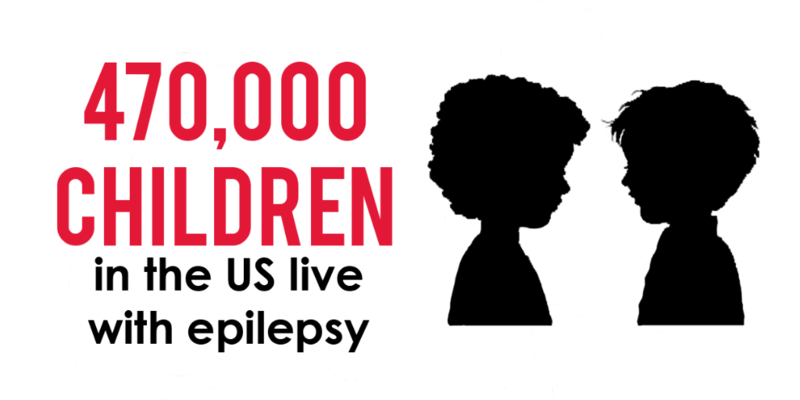 470,000 children in the US live with epilepsy.